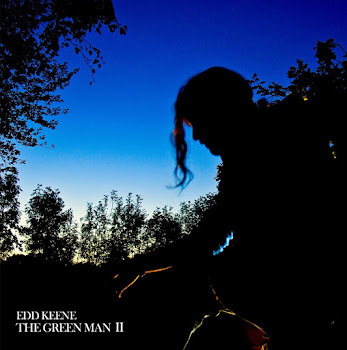 EDD KEENE - THE GREEN MAN: EDD KEENE LIVE AT GREEN MAN FESTIVAL 2014!! 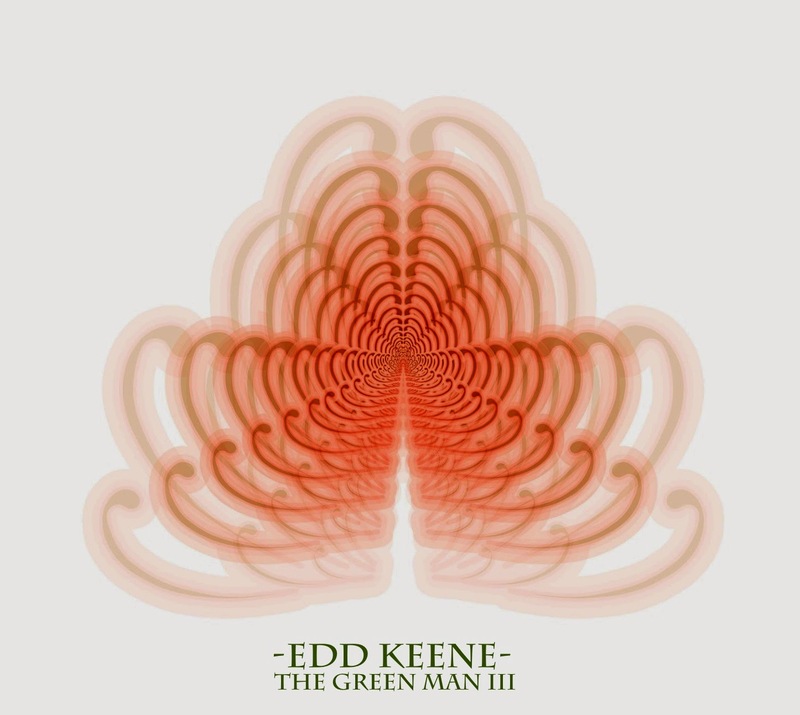 EDD KEENE LIVE AT GREEN MAN FESTIVAL 2014!! 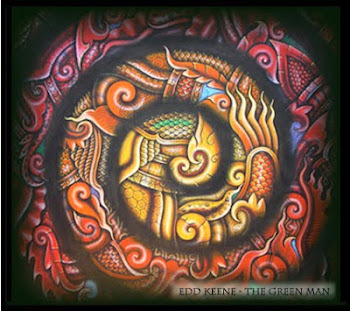 At last I can say that the Green Man is playing at Green Man Festival! 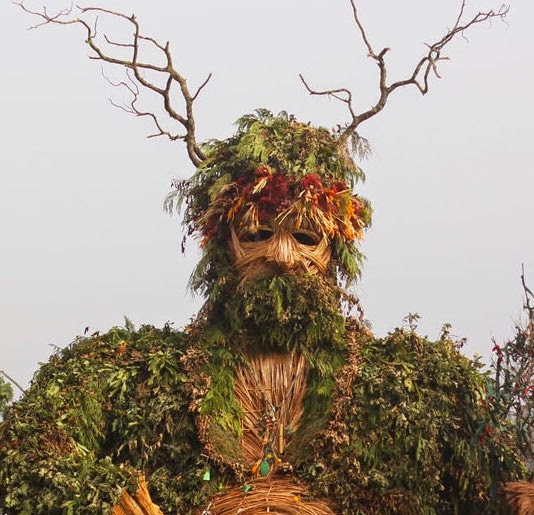 I'll be on the solar stage on the Sunday at 2pm. If your there come say hi!